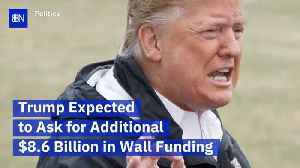 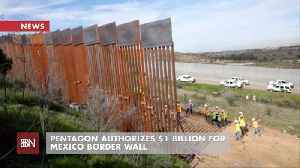 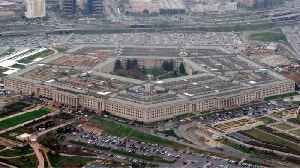 Trump Expected to Ask for Additional $8.6 Billion in Wall Funding The additional funds are expected to be a part of the White House annual budget proposal to Congress. 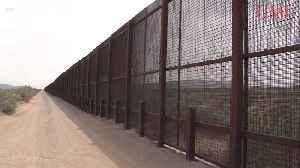 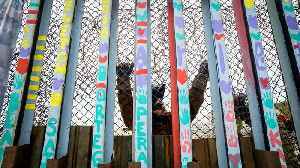 The money would allow for construction of 722 miles of barrier wall on the U.S. - Mexico border. 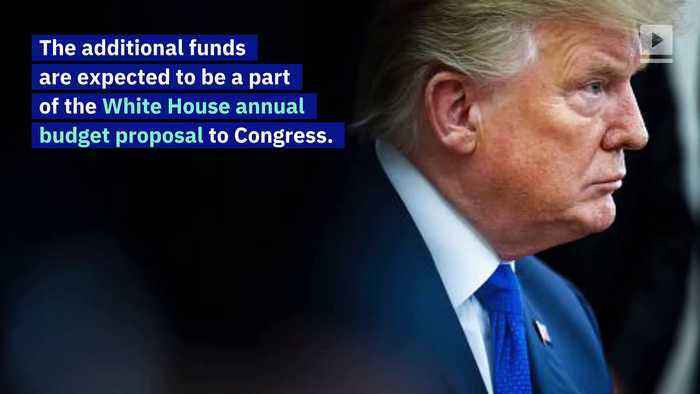 Democrats are expected to strongly resist the White House budget proposal. 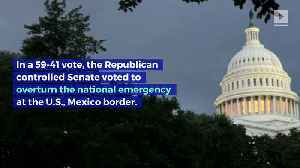 President Donald Trump's previous demand for $5 billion in border security funding led to a standoff with Democrats. 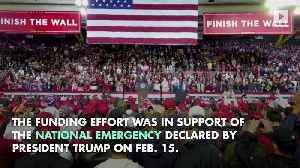 It resulted in the longest government shutdown in U.S. history.